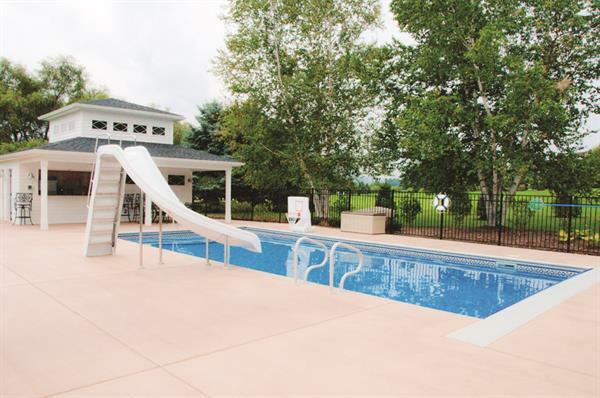 Cisney & O'Donnell Builders & Remodelers | Bathrooms/Kitchens | Remodeler | Siding Contractors | Swimming Pools | Additions | Baths | Contractor | Deck Builders | Doors | Exterior Doors | Green Design/Construction | Roofing Contractors | Sunrooms & Porch Enclosures | Windows | Windows & Doors | Windows & skylights - Builders Association of Central PA, PA ? Cisney & O'Donnell Builders and Remodelers has been in business since 1969 and is still primarily family owned. We specialize in remodeling and renovation, from new kitchens and bathrooms, to giving your home an external or internal facelift with new windows, trim, or built ins. We have won many awards and offer a two-year workmanship warranty on our work. We are the experts at any type of remodeling and will dedicate a crew to your job to get it done as quickly as possible. See our website for photos of our work. We also build pools and can refurbish an older pool by fixing concrete cracks and replacing the liner. Call today for a free estimate 800-523-0300. Office located 4 miles east of Huntingdon on Route 22. Or project manager can meet with you in your home or office in Centre, Huntingdon, Mifflin or Blair counties. Call for an appointment.